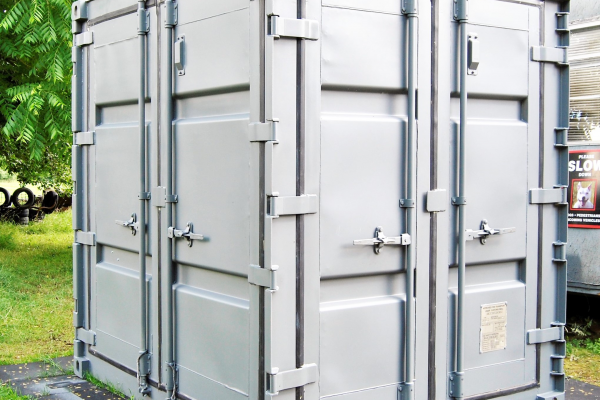 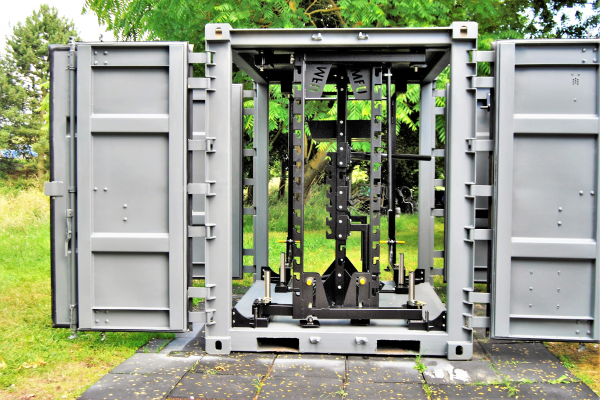 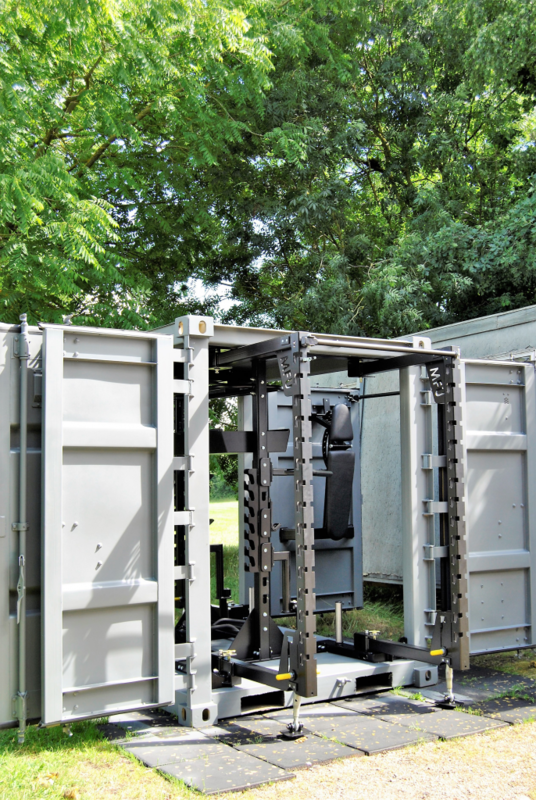 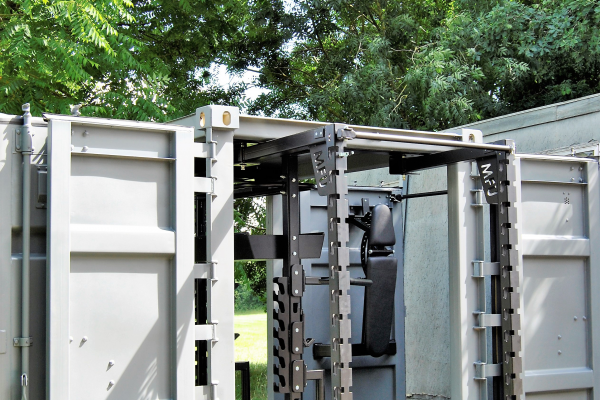 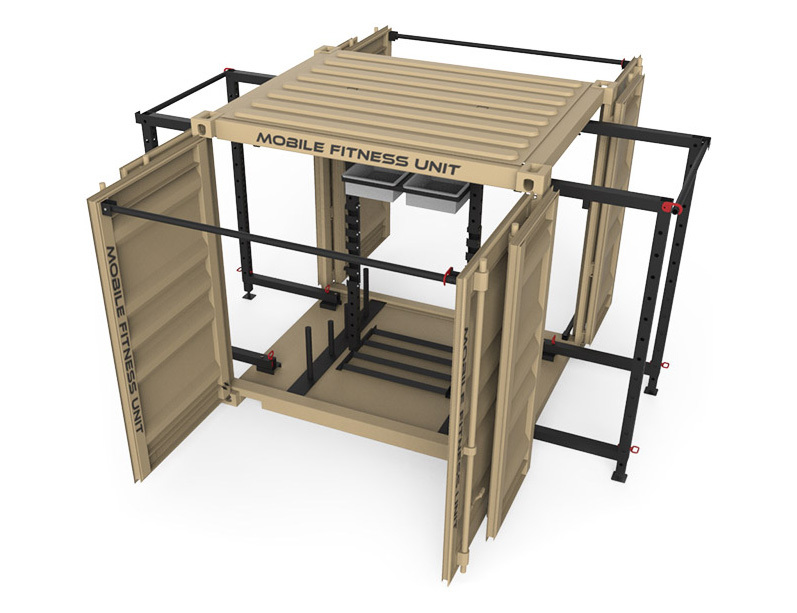 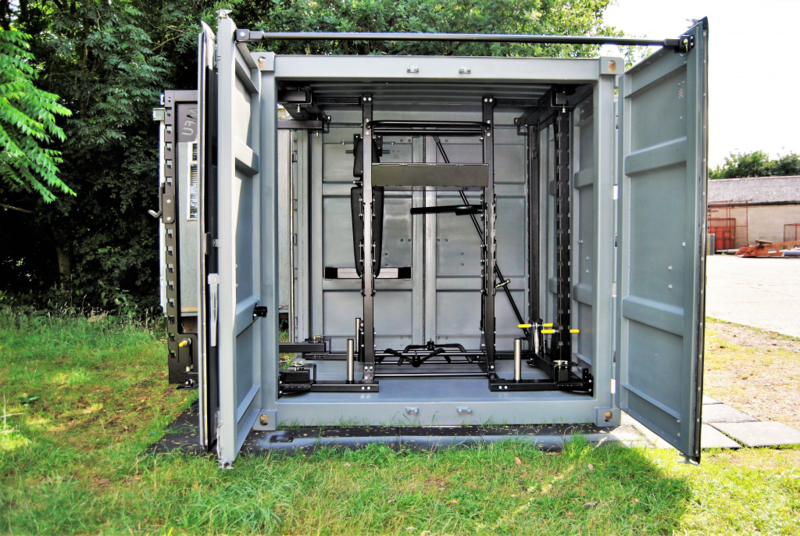 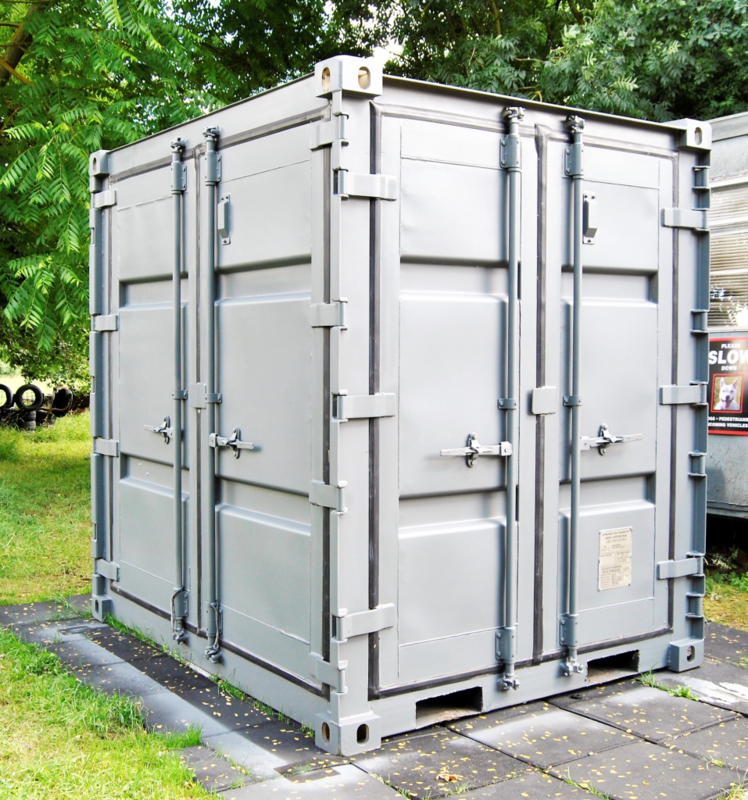 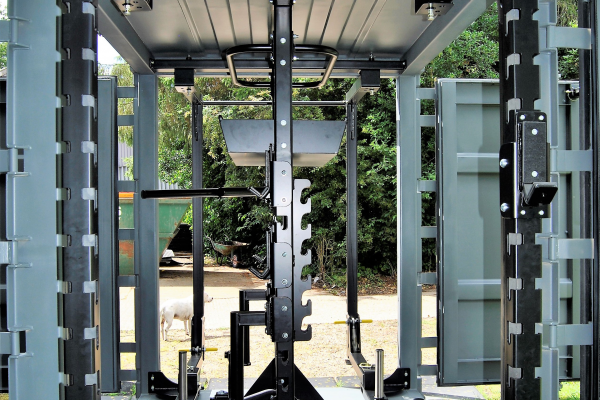 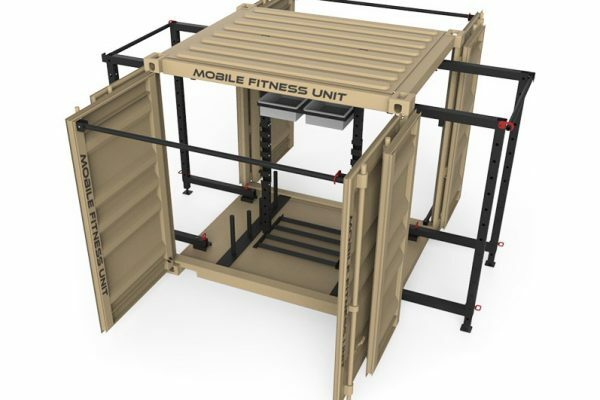 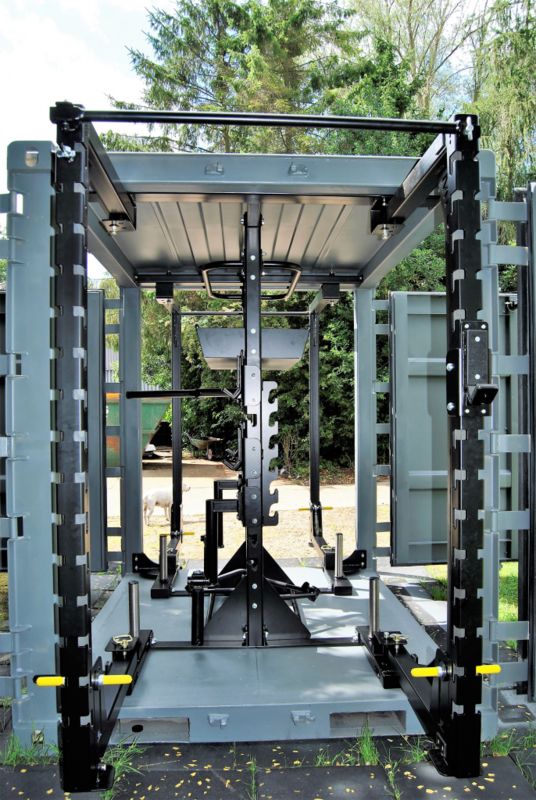 The Barebones MFU 100T is for those who already own all the equipment and accessories they need, but are now looking for a mobile or outdoor unit that will create a flexible training structure with suitable storage. 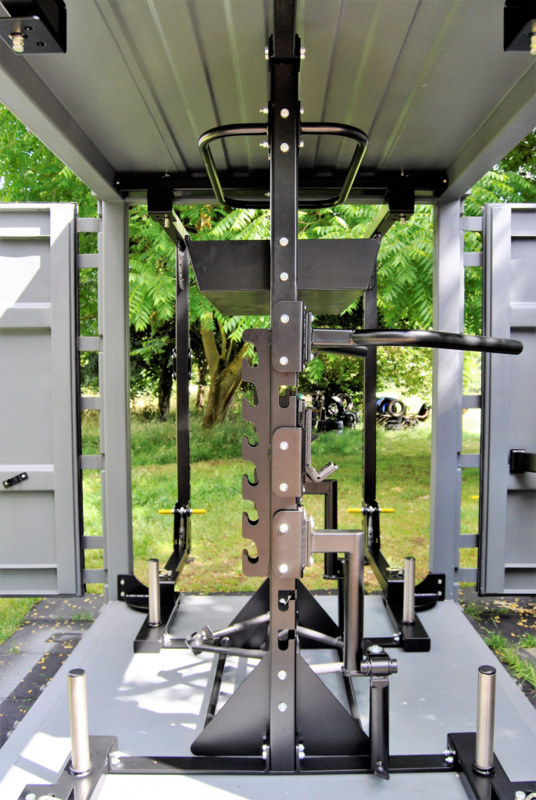 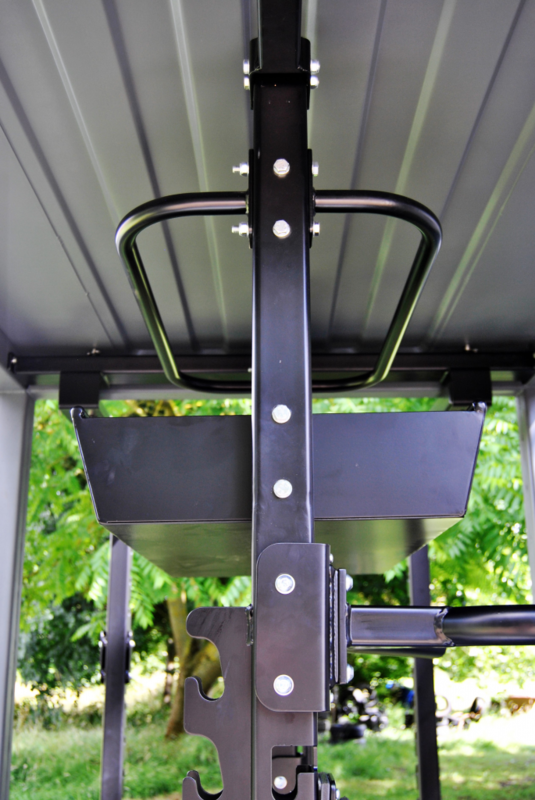 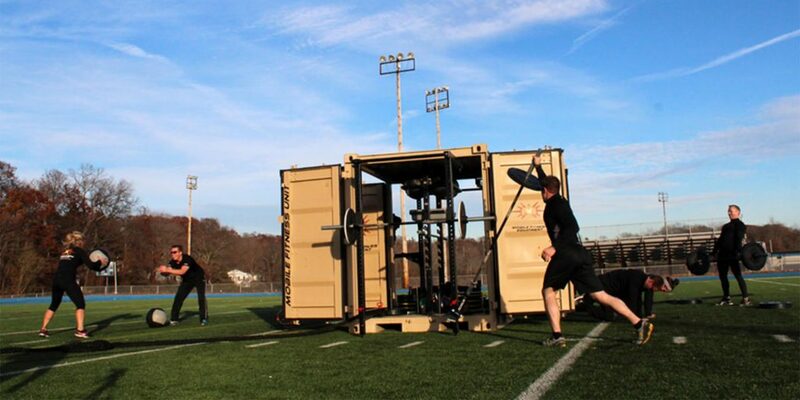 Do you want a functional workout space but no room inside? 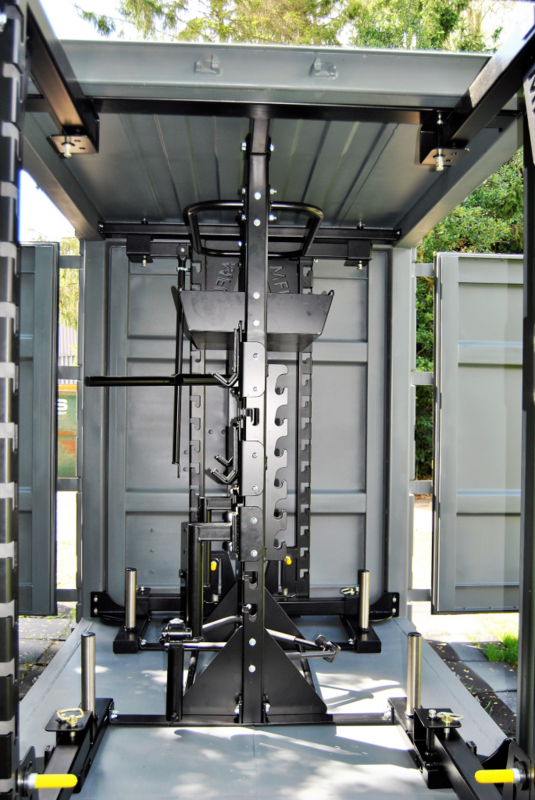 Want outside facilities for training? 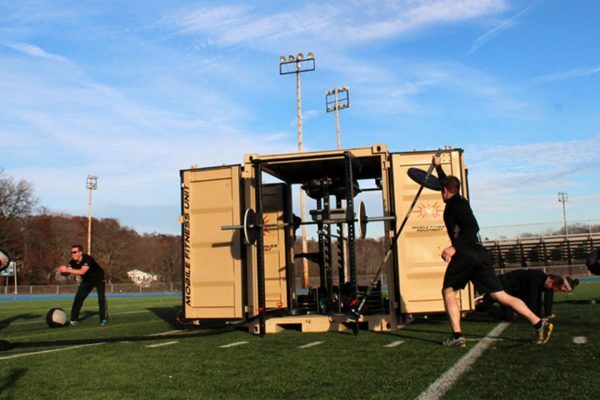 Run a boot camp or need to expand your training space? 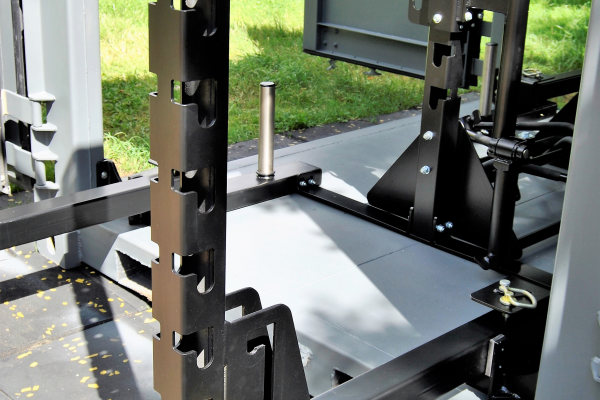 If the answer is yes, then the answer is the Barebones MFU 100T. 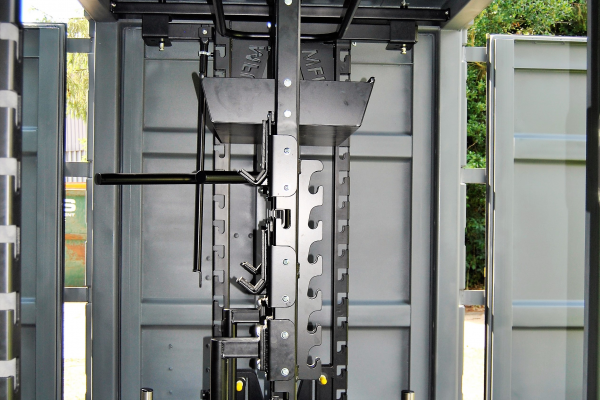 Offering excellent flexibility in a financially fiscal package, it really is not a decision, it is the solution. 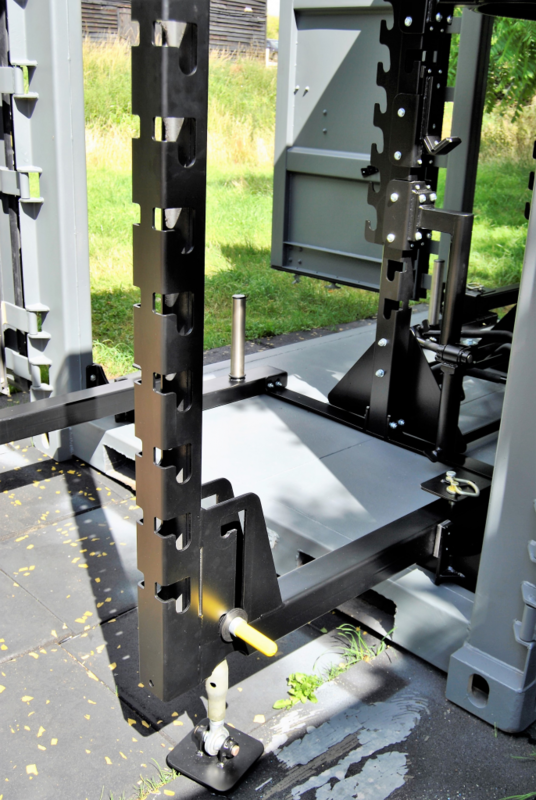 What can the Barebones MFU offer? 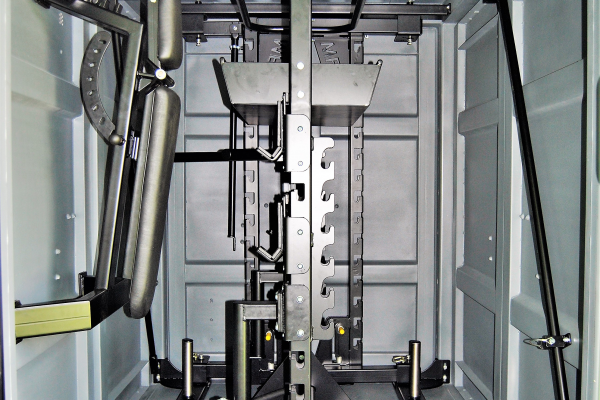 1 x Multi-Storage Solutions Console. 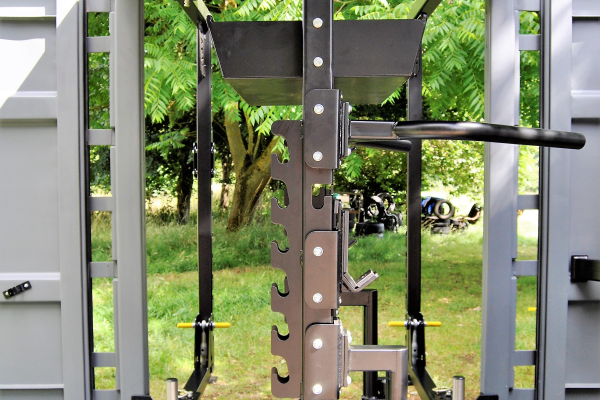 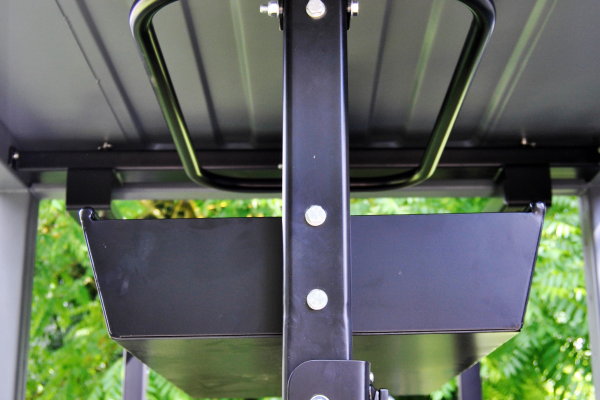 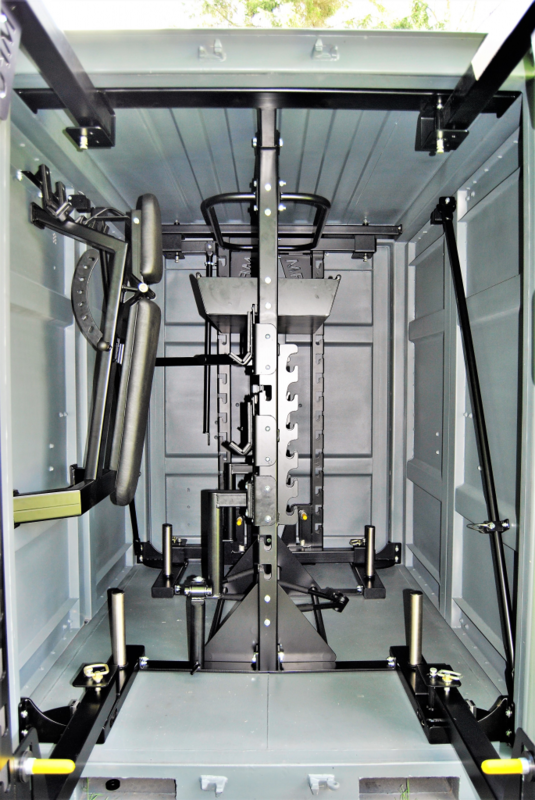 The leg units on the MFU are made with the distinct XCUBE leg locking design, and therefore many of the XCUBE attachments can be used on these as well, therefore opening up another world of possible exercise and storage solutions. 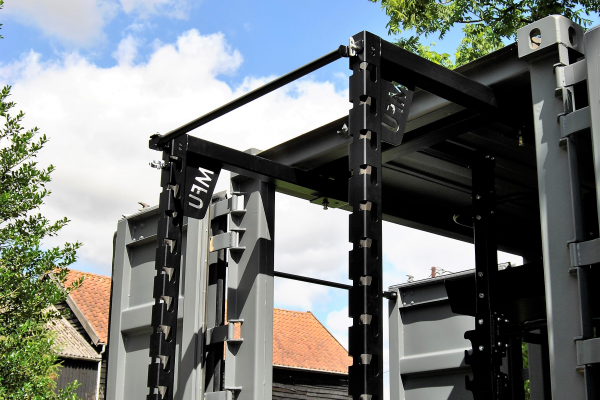 See the XCUBE list of attachments here, but please ask at the time of your enquiry which are suitable for the MFU. 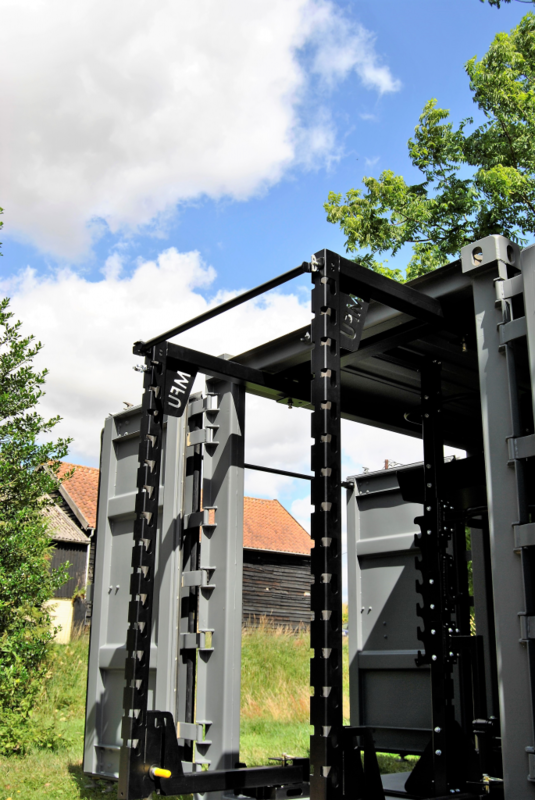 Customisation, additional attachments and equipment packages can be arranged at an additional cost if requested, so please do not hesitate to let us know.